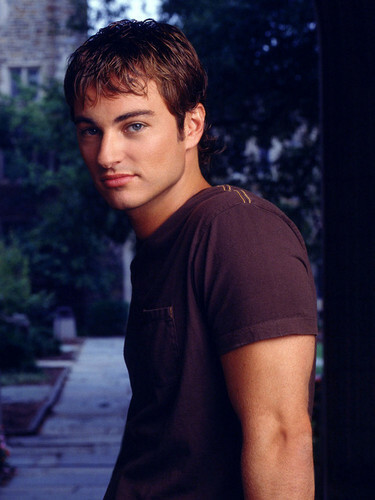 ♥ Jack McPhee ♥. . HD Wallpaper and background images in the Ingrid's Graceland club tagged: jack mcphee dawson's creek kerr smith character cute hadsome.